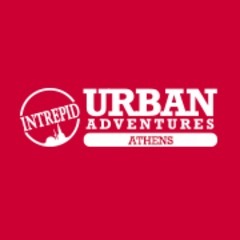 Our company allows you to explore this well-known city through hands-on experiential Athens sightseeing tours. We offer you the perfect deal: a chance to enjoy the famous Athenian sights in addition to the most hidden gems through the eyes of a local Athenian. We are a Responsible Travel Tour Operator, Worldwide winners of the 2015 Responsible Travel Awards for being the best Tour Operator in the World engaging People & Culture! Join us to see our city like a local and not a tourist.